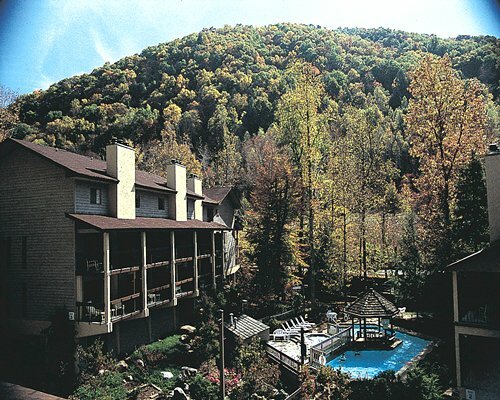 Located near the border of Great Smoky Mountains National Park, Laurel Springs Resort is secluded from mainstream tourist activity, yet within an easy drive of year-round sports facilities and family attractions. 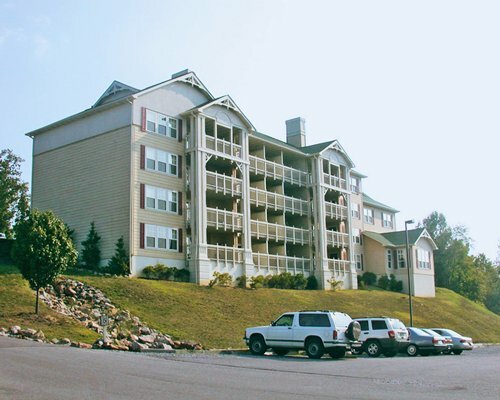 Located in Cosby, the resort is 20 miles east of the popular towns of Gatlinburg and Pigeon Forge. Enjoy the resort's outdoor pool and its rustic and peaceful ambience. 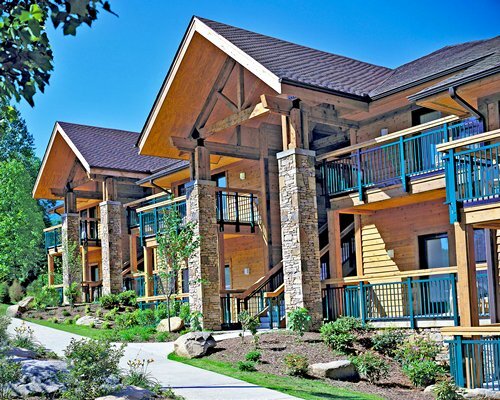 Popular area activities include hiking, horseback riding, fishing, golf, and white-water rafting. 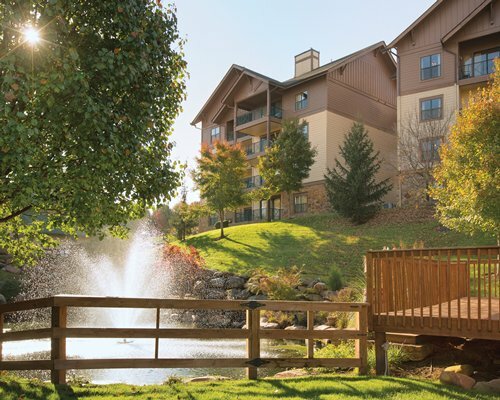 This is a spot that will appeal to nature lovers.